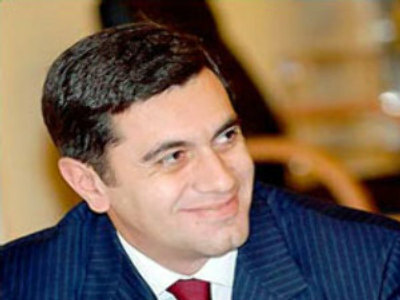 Okruashvili was arrested in Germany in early January after Georgia issued an international warrant for his arrest on charges of money laundering and abuse of power. He was extradited to France where he had initially obtained a Schengen visa. A former ally of Georgian President Saakashvili, Okruashvili left Georgia after he publicly accused the country's leader of corruption. The move led to anti-government protests. A few days later Okruashvili retracted the accusations and partially admitted to the charges against him. His lawyers still insist his arrest was politically motivated.